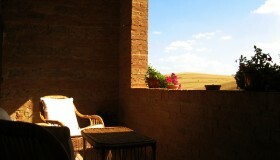 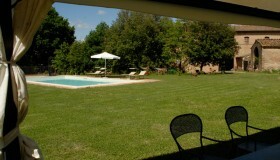 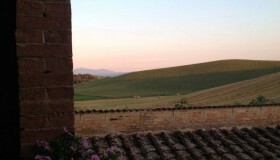 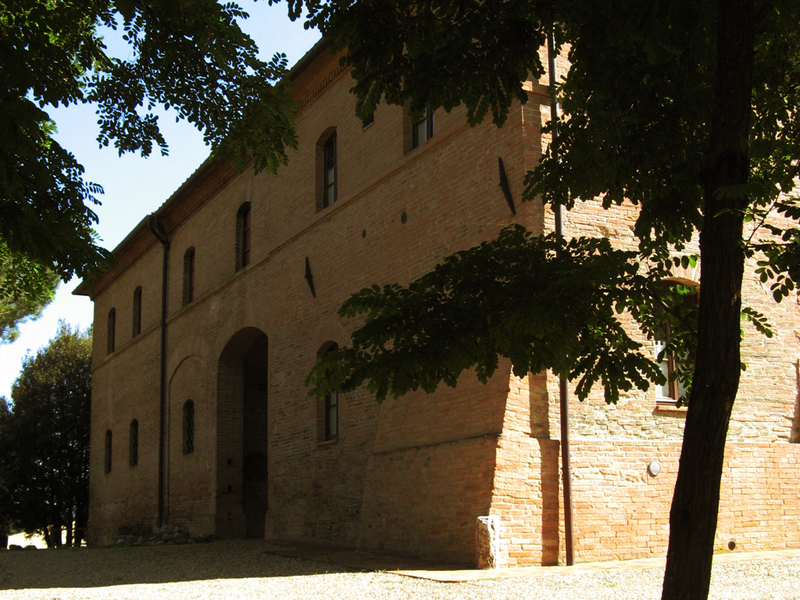 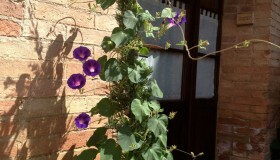 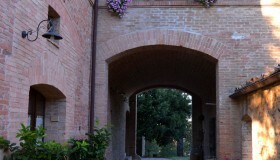 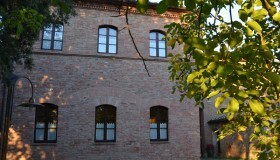 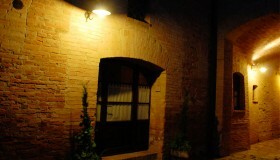 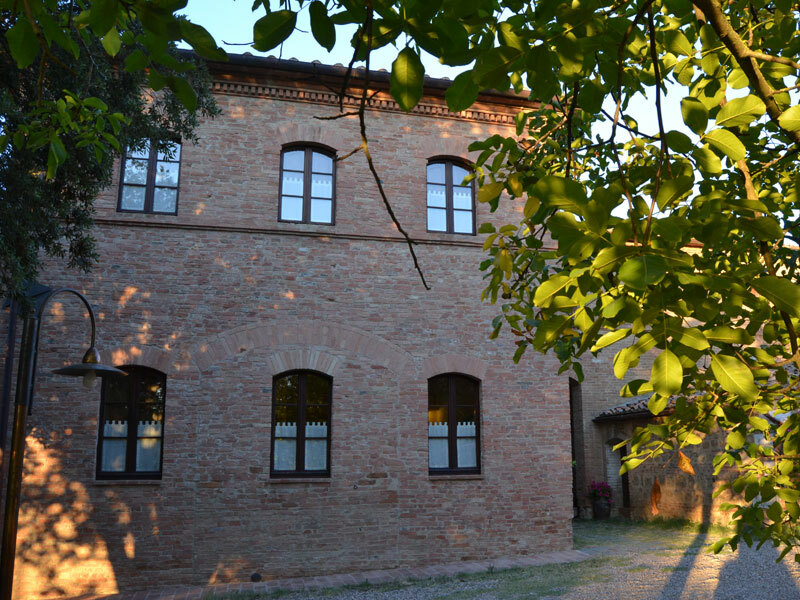 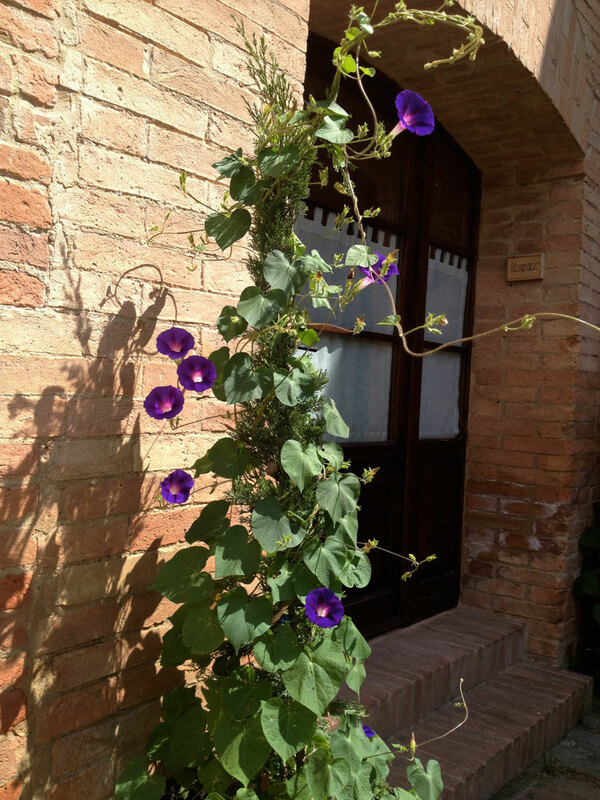 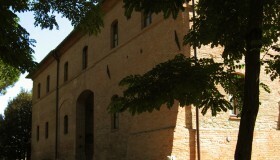 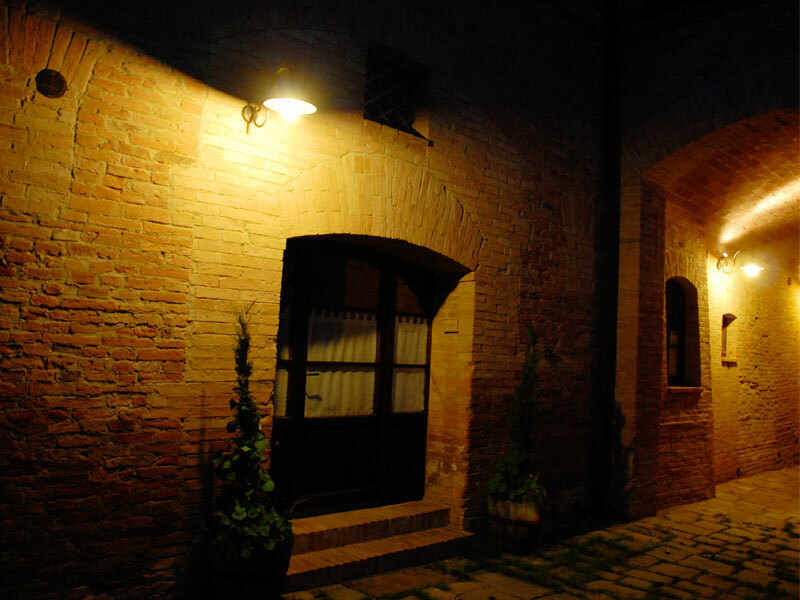 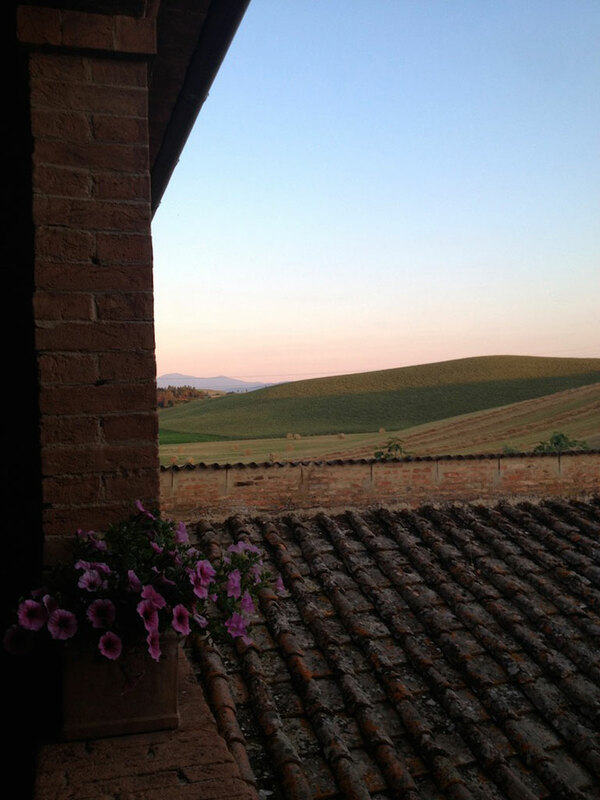 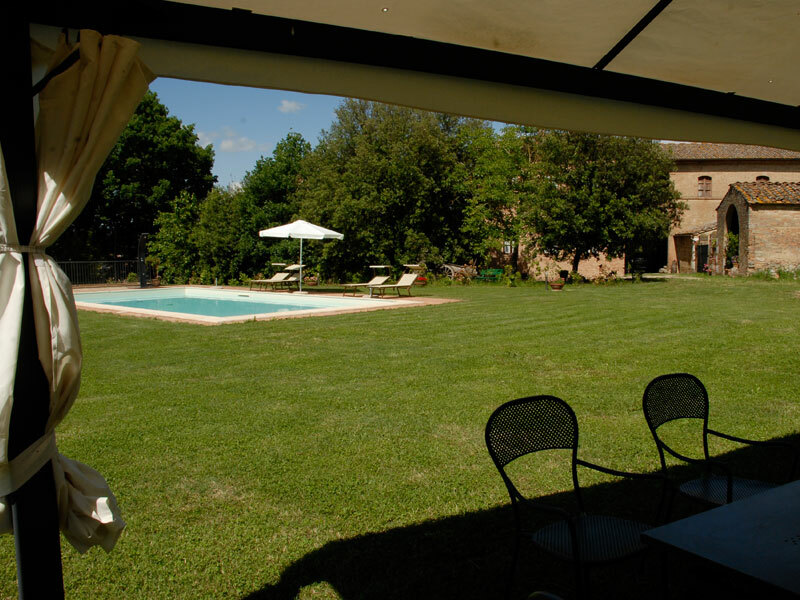 Casanova di Lucignano is an old farmhouse completely restored and set in the “Crete Senesi”. 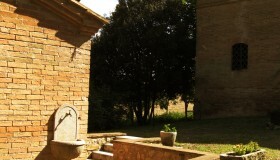 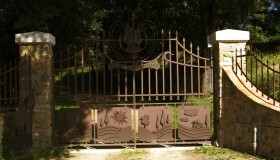 It is an ideal place to relax, admire the landscape and enjoy many outdoor activities or for a short romantic getaway. 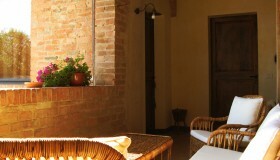 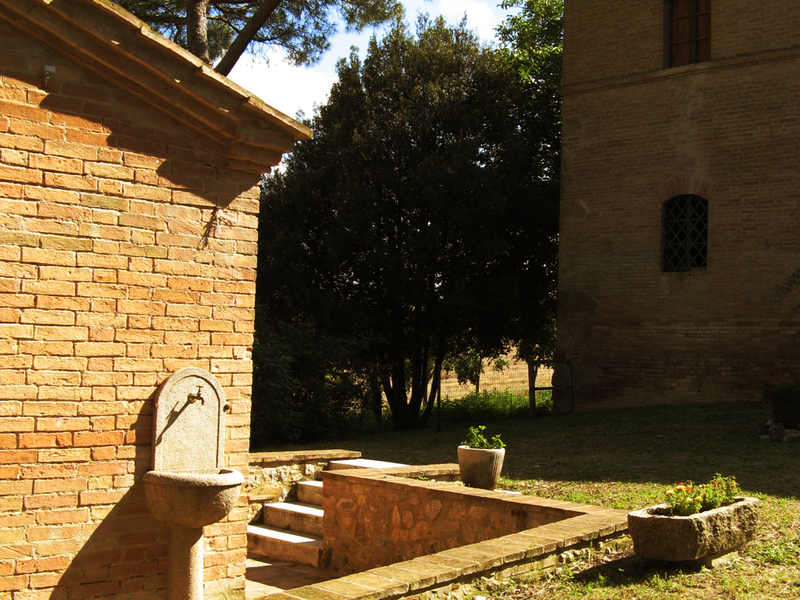 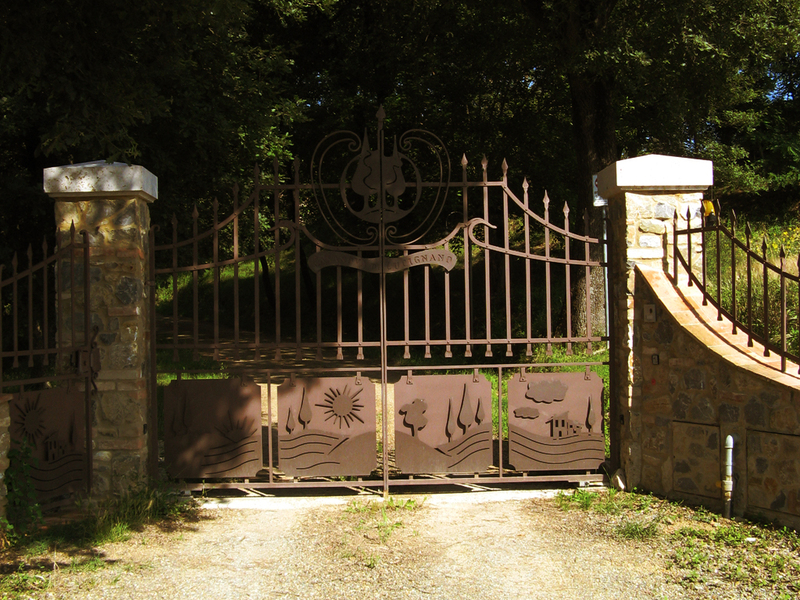 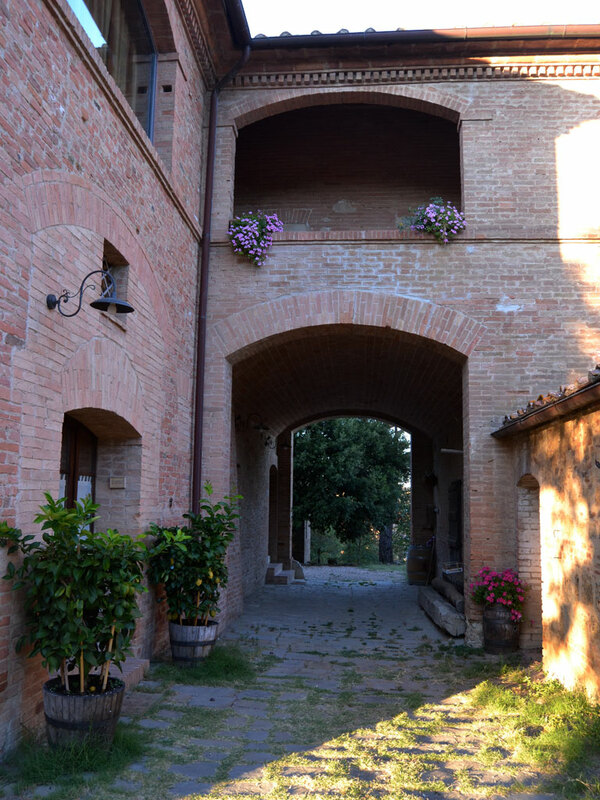 Experience the homely atmosphere of the Tuscan countryside. 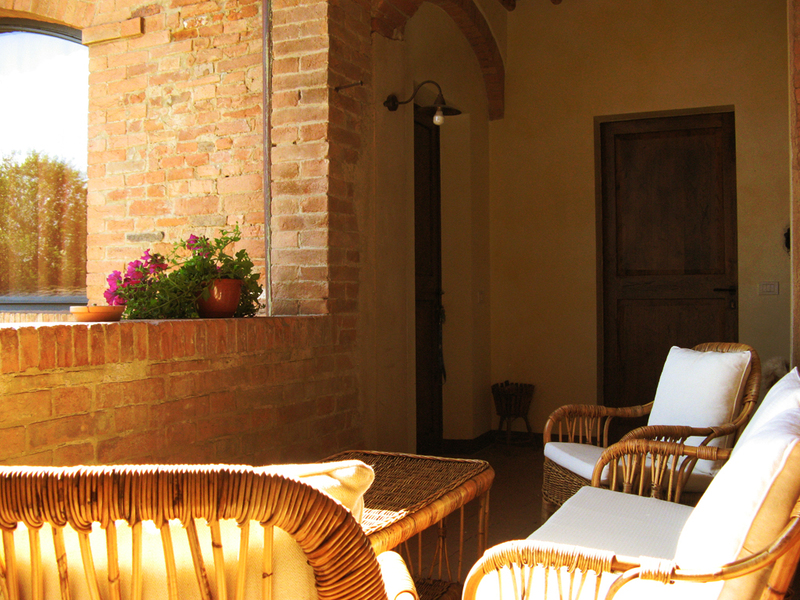 Peacefull and quiet, Casanova di Lucignano is dedicated to those who want to chill out and relax, and at the same time, feel like home. 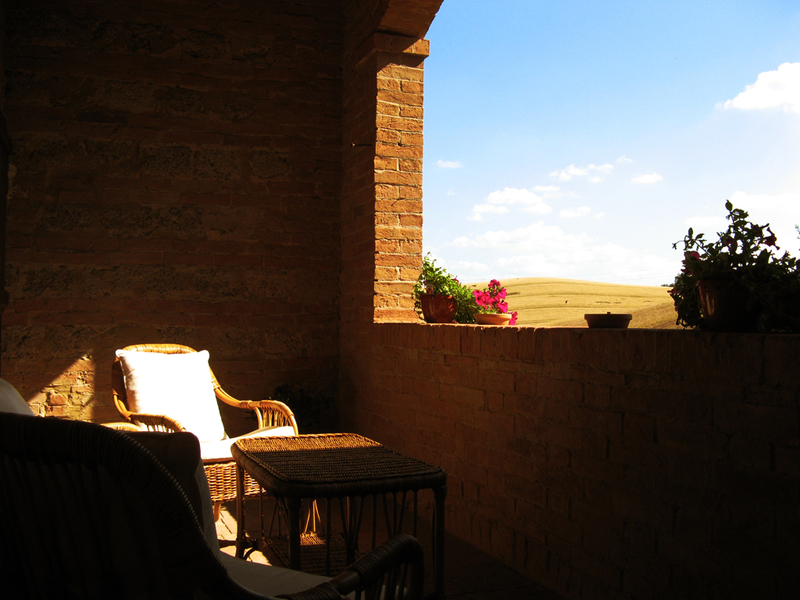 Located In the middle of “Crete senesi” area, it is situated in a really strategic place: with a very short trip, it is possible to reach Siena and its beautiful lands, and four landmarks (Pienza, S.Gimignano, Val d’Orcia and Montalcino) which have been declared World Heritage by UNESCO.